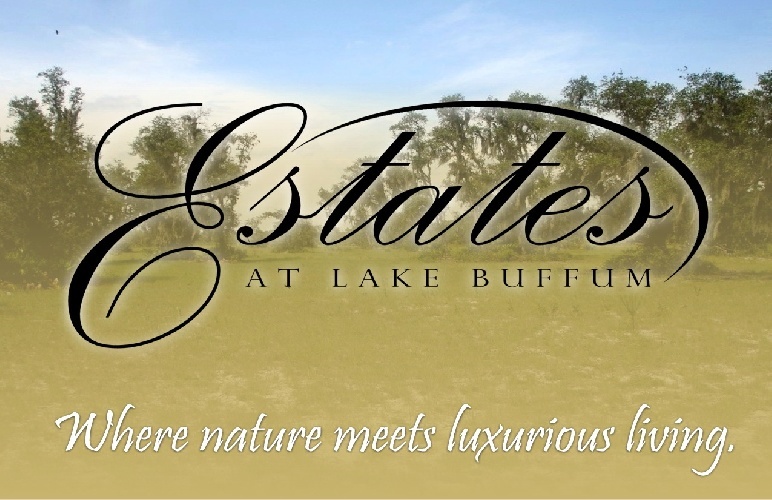 Where Nature Meets Luxurious Living! 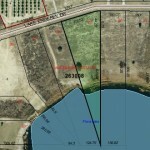 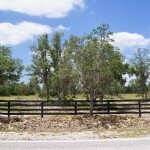 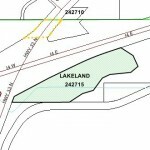 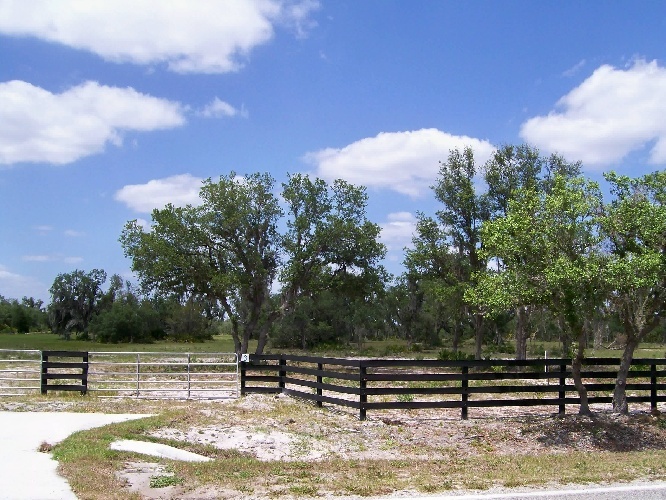 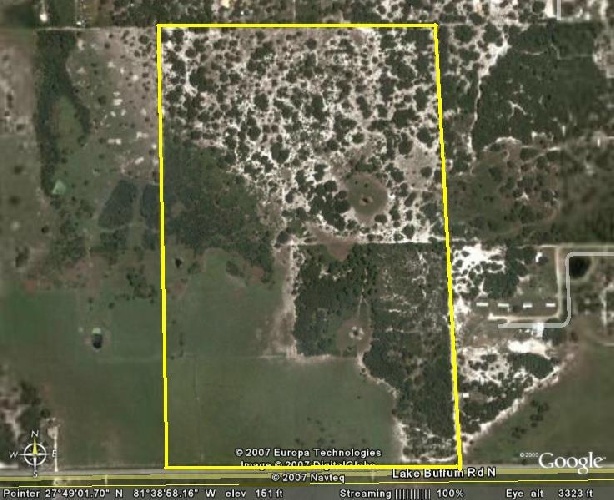 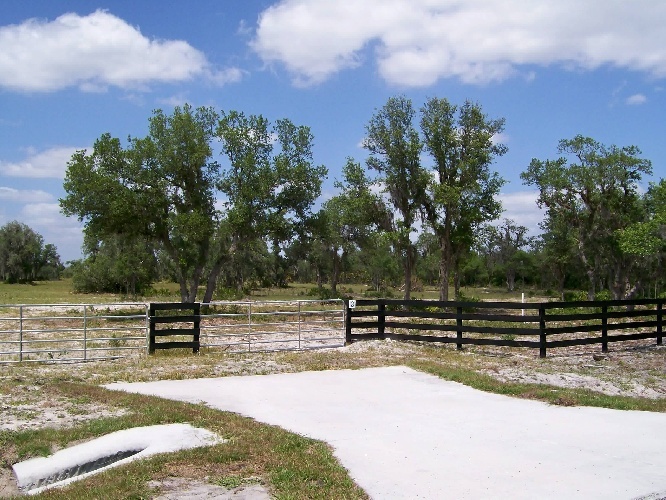 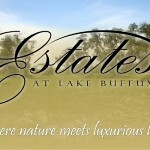 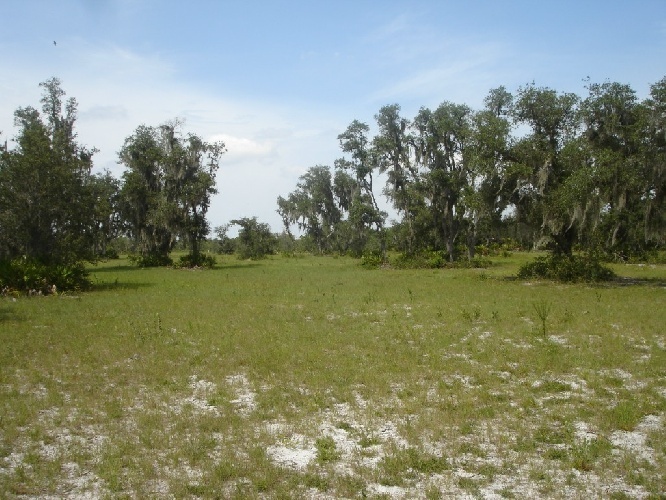 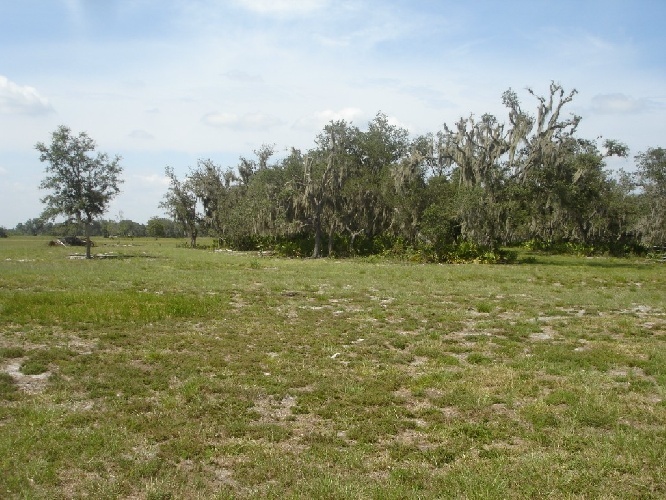 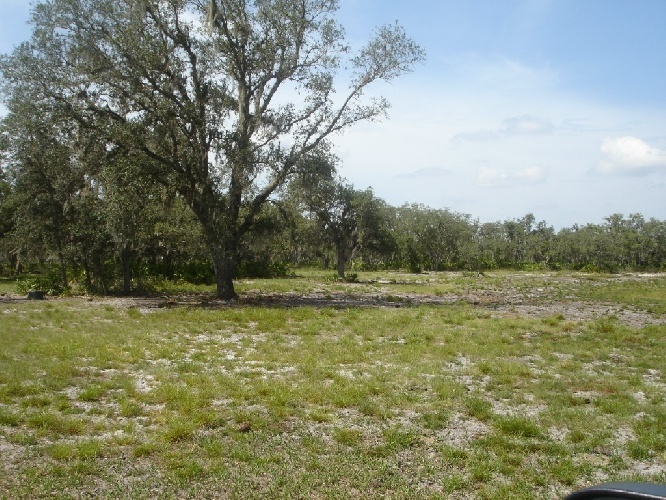 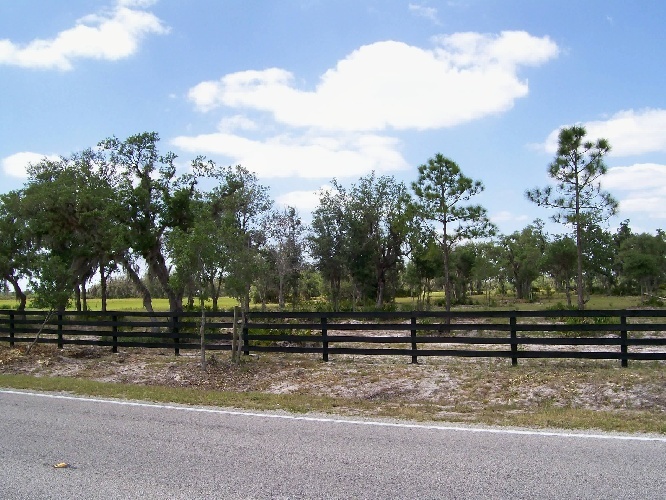 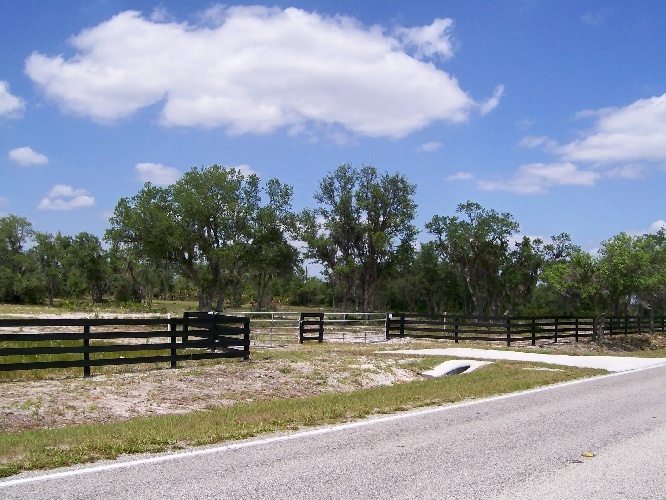 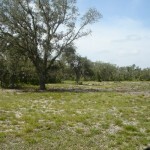 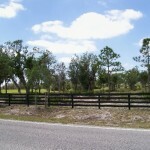 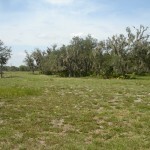 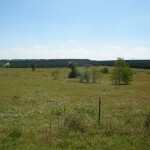 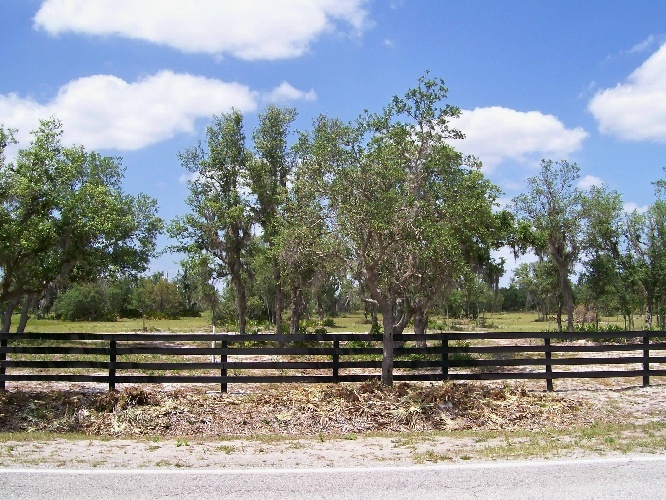 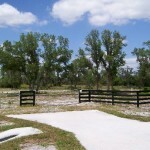 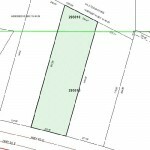 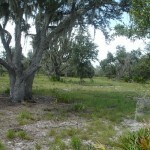 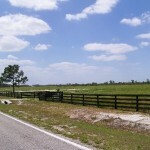 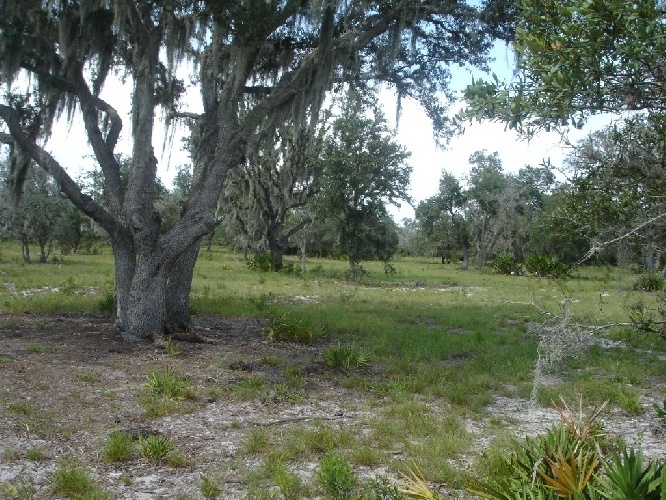 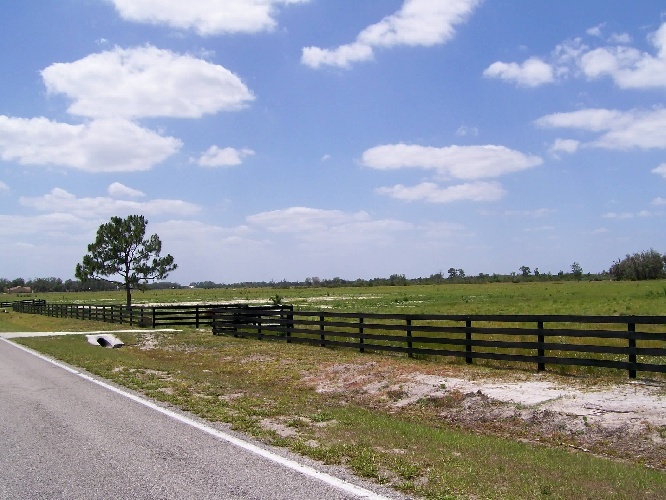 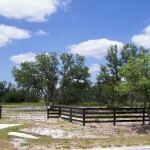 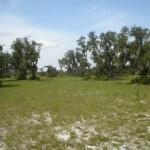 5-10 acre lots starting at just $39,950! 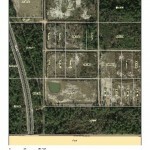 Click on “Documents” for a downloadable flyer. 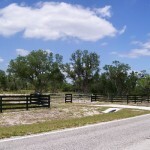 LOW DOWN OWNER FINANCING AVAILABLE!